Ooh Mummy! : Fruits Tart~It is hard to make custard cream!!! I wish if anyone who is good at making custard cream teach me how to make a TASTY custard cream. 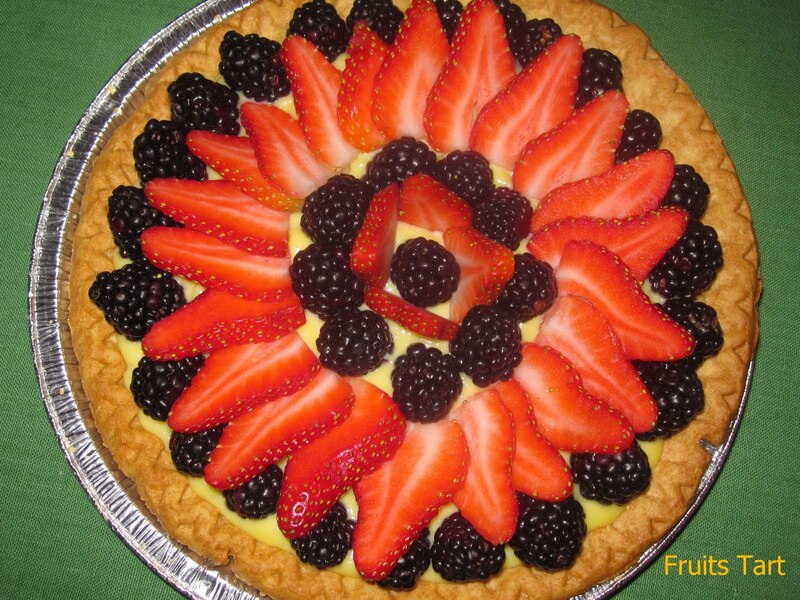 One day I hope I can make a fruits tart of Pastiche. One of my very good friend told me that the best fruits tart in the world(?) is Pastiche's. To tell the truth, I have not had one yet, but am planning to taste it pretty soon!! Please check it out!